The Steam Controller is almost finished, according to Origin PC CEO Kevin Wasielewski, and we’ll see it at GDC in March. Wasielewski, who runs the PC manufacturing company often confused with EA’s digital distribution suite, gave the news to Gamespot at CES 2015 in Las Vegas this week. Unfortunately, he was reluctant to say anything more about Valve’s plans for the year. “At GDC, they’re going to have more information, and we’ll be there. That’s the official stuff we can say,” he said. 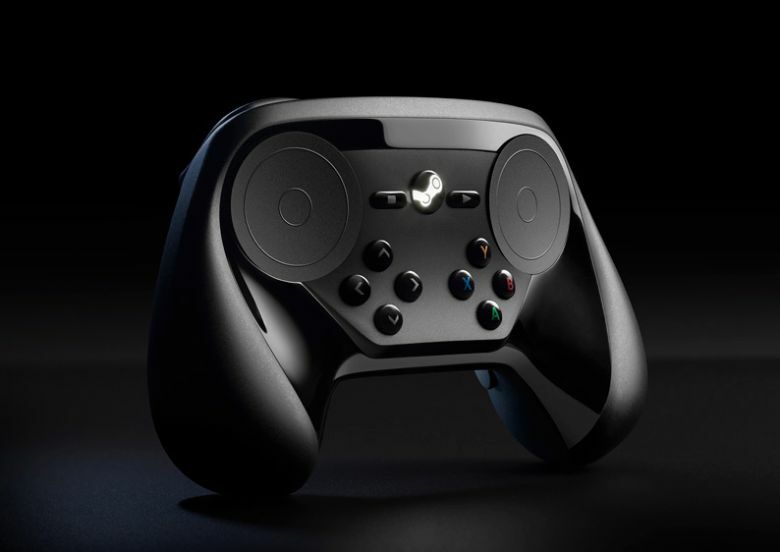 The Steam Controller was first revealed alongside the Steam Machine concept back in 2013. We were very excited about the idea, but it took too long to materialise and turned out to be stupidly over-complicated (not to mention there’s still no sign of Half-life 3). As time has worn on the idea of a console-like PC has sort of faded off the radar; Matt considers it a byword for tech initiatives that go nowhere, apparently. Indeed, Wasielewski made a couple of other comments suggesting the PC industry has gone cold on the idea, too, and that the term “Steam Machine” is “pretty much dead”. “Living room PCs have been around forever. That’s not anything new either. But it seems like there’s a legitimate demand and push for living room PCs,” he said. GDC is going to be pretty interesting for Steam fans this year; Valve is planning to have a larger than usual presence, to make up for the lack of a Steam developer Days event this year. GDC runs March 2 through 6 in San Francisco.